Ultra clear UV curable resin system with very high refractive index and resistant properties is offered by Saimax. This resin is widely used to repair small and long crack, bulls-eye and star damages to the automotive windshield. 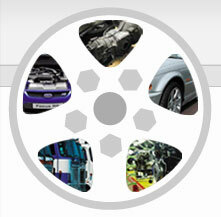 Saimax’s products are best for windshield repair and are supplied to high-level industries. 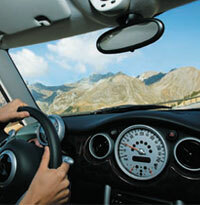 The company has created an advanced windshield repair resins for best performance. Windshield repair resin is used for special breaks, normal breaks, and long crack repair of glasses. The repair kit is also sold for leather and cloth. It requires a UV light to cure the resin and should be done by a professional. Also available in a variety of pack sizes.